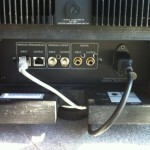 Today we were contacted to install a television for an interior designer that we work with. 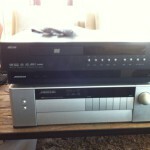 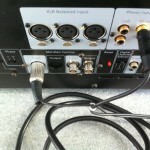 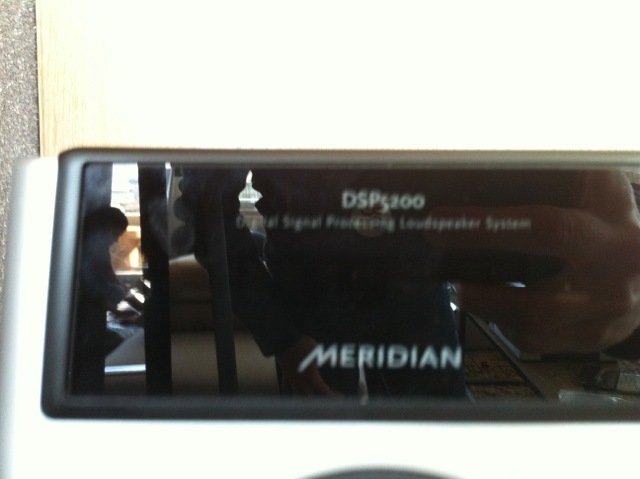 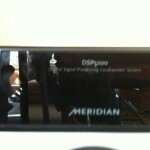 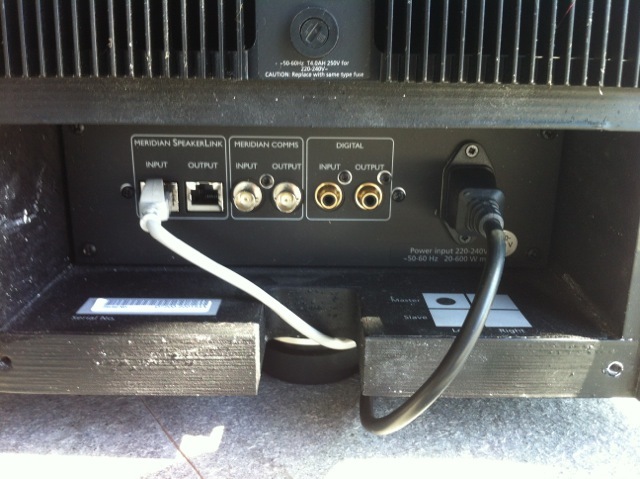 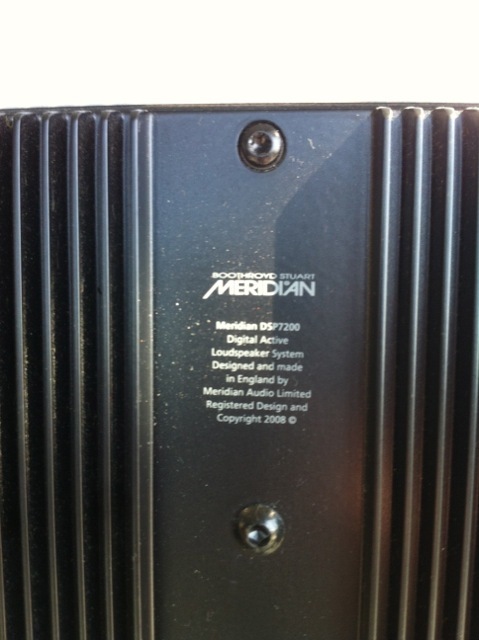 Upon arrival on site though, we were asked to install a Meridian Audio Video System too. 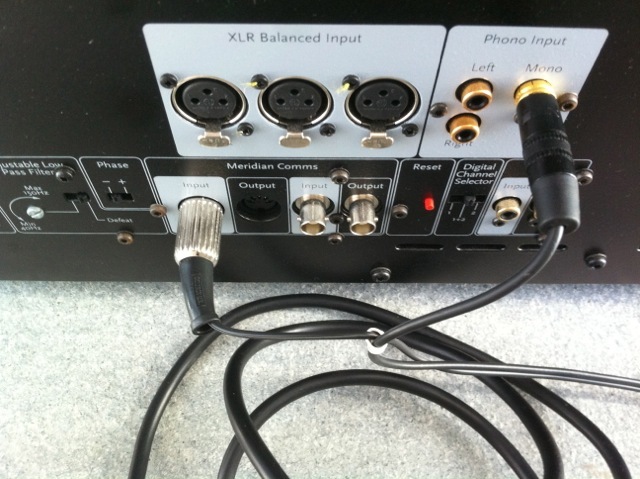 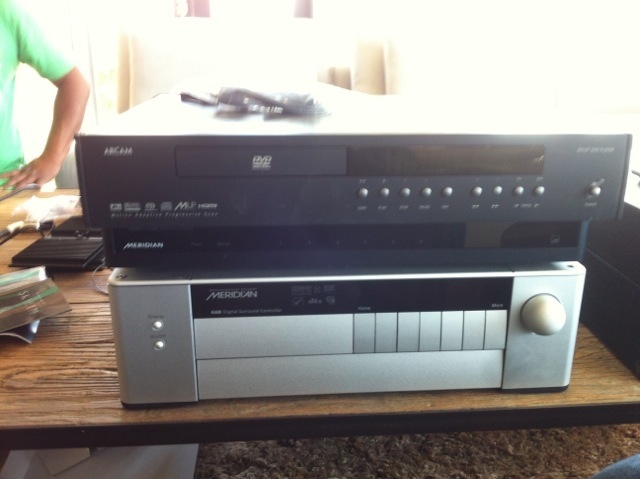 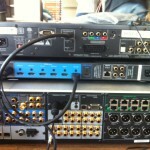 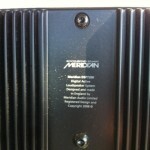 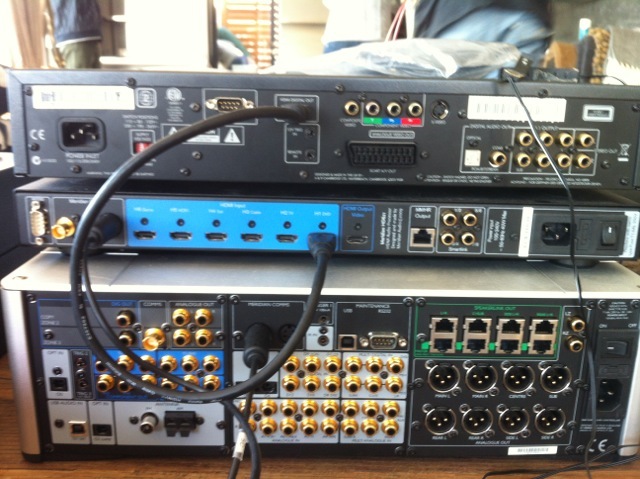 It was very interesting working with the Meridian Audio Video equipment as we had not worked with it before.